Business owners, be advised: online reviews of your business matter. People like to take to websites such as Yelp and Trustpilot and write about the experience they have with businesses, and they also like to read about other people’s experiences. Doing someone online research before making a purchase choice is commonplace, and it’s something you should learn how to use to your advantage. You have to take the first step. Whatever your business is, there’s a relevant website where your customers can leave reviews. There are also Yelp, Yahoo Local, even LinkedIn. Once you identify a couple of the websites that are frequented by people who might be interested in what your business has to offer, create a profile for your business on them. With that, you’ve made the first step towards getting online reviews. The second step is, of course, to make it easy for people to review your business. There’s one problem with review websites you should be aware of – people are more likely to leave a review after a negative experience. That’s why you need to make an extra effort (more than one, actually), and it starts with having links to your review pages on your business’ website, or in a follow-up email you send to your clients after a purchase. We’ve mentioned that people with negative experience are more likely to seek out your business online and leave a bad review. It’s okay, that’s how things go. So to make sure you counter that you need to ask all of your customers to leave a review because asking works. Just wait for the right opportunity when they’re feeling good about doing business with you, and mention that you have a profile on one of the review websites and that you’d love to have your customer’s feedback on there. You can also incentivize people to give you reviews, but you have to be careful not to actually bribe them or pay them for reviews. You can have a monthly giveaway for a random reviewer as an incentive, but remember that it really needs to be random – bad reviews should be included. You’re not asking people to write good reviews, after all. That’s something you get when you offer quality service or products. There are two ways you can be thankful for reviews. The obvious one is to reply to their review and say that you value the fact that they spent their time to write a review of your business. 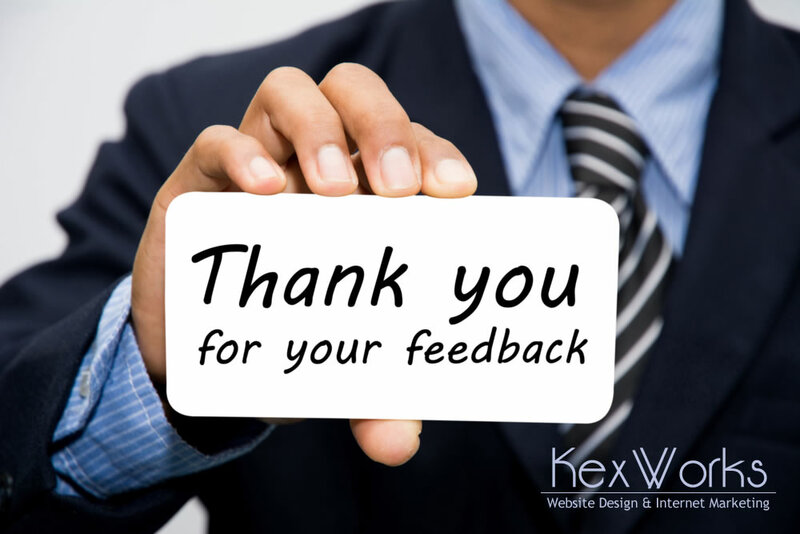 The other way is to incorporate some of the feedback you get from reviews into creating better business practices. However, to get there, you also need to make sure that all of your employees are well aware of how important these reviews are, and they should become a part of the way you do business. Your employees shouldn’t be too shy to ask for them, and they also need to be aware that the way they interact with your customers might be a topic of the reviews.